Fox Products Corporation is an American manufacturer of bassoons, contrabassoons, oboes and English horns. The founder of the company, Hugo Fox, was an American bassoonist. In his time as principal bassoon of the Chicago Symphony (1922-49), he conceptualized the possibility of world-class bassoons made in the United States. During the summer after his retirement in 1949, Mr. Fox returned to his hometown of South Whitley, Indiana, where he opened shop in pursuit of this goal. After two years of arduous tuning and acoustical work, he finished the first Fox bassoon in 1951. In the 1960s Hugo's son, Alan, began to learn the art of instrument manufacturing. 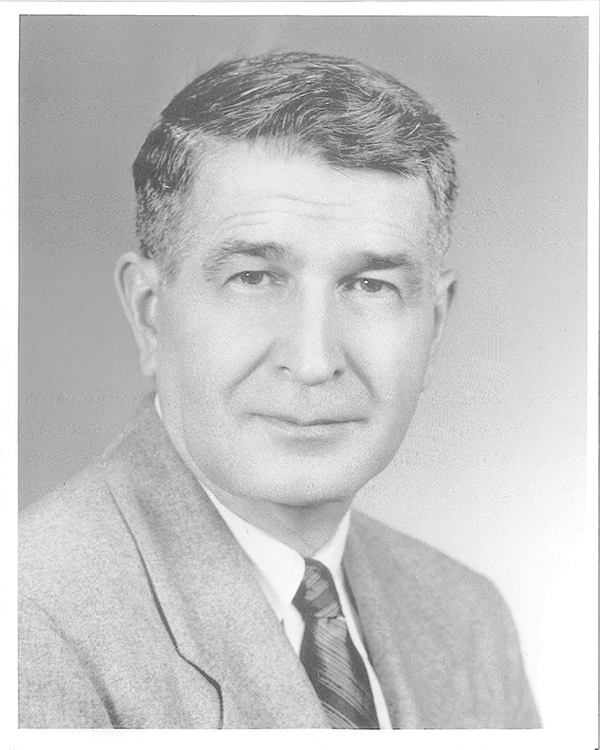 Alan led Fox Products Corporation for more than fifty years and oversaw developments in both the company's acoustical and manufacturing capabilities. 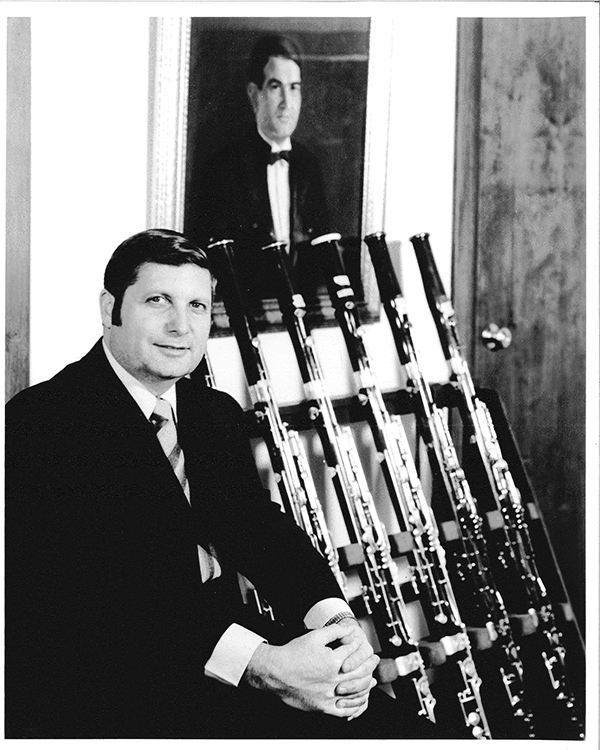 In the years since its initial offering of bassoons, Fox Products has developed a contrabassoon (1970), a complete line of oboes (1974) and English horns (1999). Today, Fox Products continues production at its original location on the site of the Fox family farm in South Whitley. Each instrument is carefully manufactured by skilled technicians and individually play tested by dedicated musicians. While the company has grown, its commitment to excellence remains unchanged. 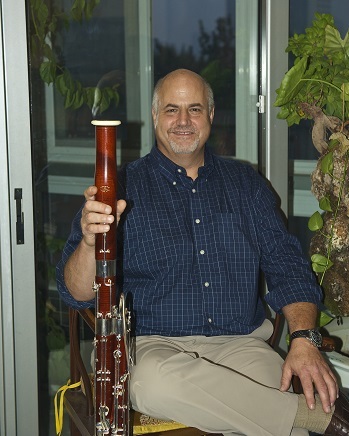 Under the guidance of its current owner, Tony Starkey, Fox Products continues to seek new avenues for improvement and develop methods to better meet the needs of musicians in the double reed community. To view the timeline of Fox's history, click here.